Complemented with a historic district, including its main street, Laurel, Maryland is a suburban town in Prince George's County of about 21,000 people. It is northeast of Washington DC and near Columbia (MD), the National Security Agency's headquarters, Johns Hopkins University's Applied Physics Laboratory, and the Laurel Park Racecourse. 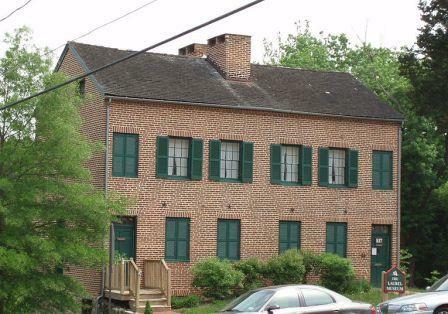 There are a number of locations on the National Register of Historic Places in Laurel. Howard Community College and Prince George's County Community College share a campus in Laurel. 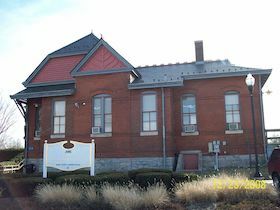 Photo of Laurel Museum courtesy of Wikipedia and Adavidb.